Make no mistake, the Web is taking over. Applications are moving to browsers en masse, and technology to take Web apps offline promises to smooth the road ahead. And let's not forget breakthrough devices advancing the Web-anywhere world: Apple has redefined the phone, and One Laptop per Child's sub-$200 laptop is delivering Internet-style collaboration to kids in developing nations. But innovation isn't all on the Web; the PC is evolving as well. Apple has reenvisioned backup, HP has created the first useful touch-screen PC, hybrid hard drives boost speed and battery life, and ultraportables have become even more useful. Chosen from the hundreds of products we reviewed in 2007, here are 25 that will change the way you work, communicate, and play this year--and beyond. Innovation: Plug-in lets Web applications work offline. 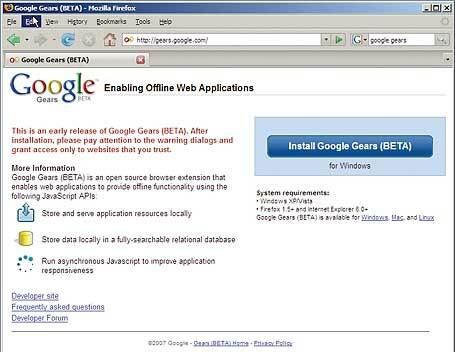 Benefit: Tackles the single biggest hurdle to making Web apps truly convenient. Innovation: Gee-whiz touch-screen interface and spartan case dial up a mobile revolution. Benefit:Mac OS-simple software offering slide-and-glide access to bright, colorful menus sets this cell phone apart from its rivals. Innovation: $200 laptop does mesh networking, is sand- and waterproof, and works well in direct sunlight. Benefit: What every child in the developing world needs; makes you ask, "When will my laptop be able to do that?" Innovation isn't always about being bigger, better, and faster. 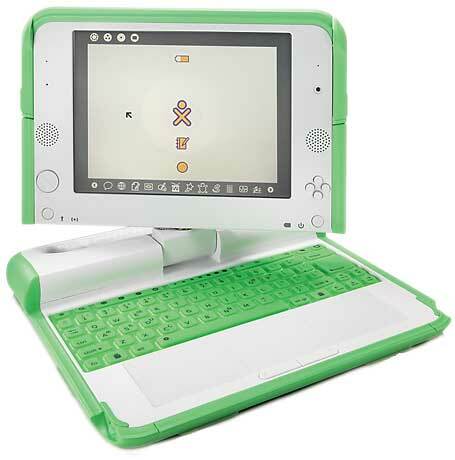 One Laptop per Child's Linux-powered XO laptop, with a 7.5-inch display--designed for children in poor countries--is one of the cheapest, most power-conscious, and sturdy notebooks on the planet. It also has features you might wish you had on your mainstream laptop. One clear standout: XO's Wi-Fi allows it to function as a mesh-network node that can connect with other XOs, even when no Internet connection is available. Innovation: Backs up changes hourly to an external drive behind the scenes, then lets you "go back in time" to restore data. Benefit: Makes light work of the one task that every computer user should do and most people put off--and gives the function a pretty face, to boot. 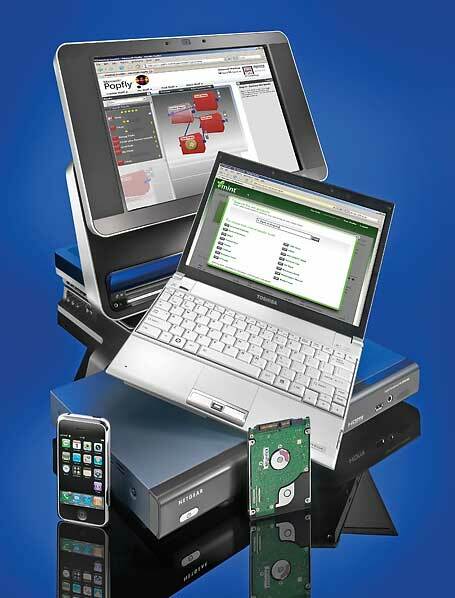 Innovation: Device takes the e-book to the next level with free EvDO connectivity. Benefit: Tight integration with Amazon's bookselling site; thoughtful design. Electronic-book readers are not new, and Sony's experience with its Reader shows that sales are not guaranteed. 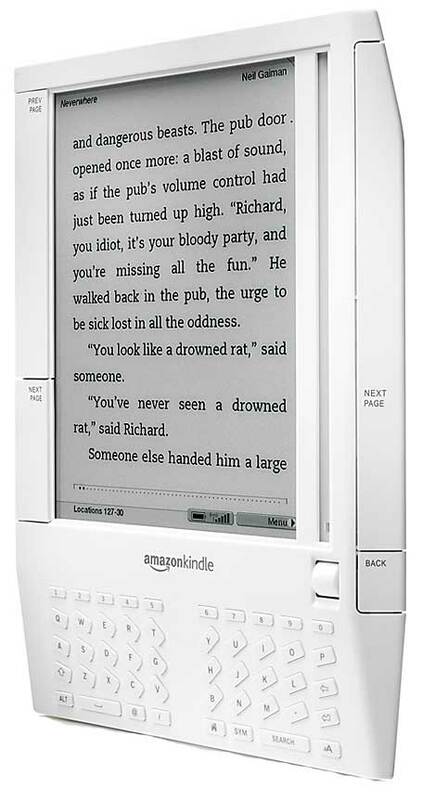 But with its Kindle reader ($400), Amazon has brought the e-book into the connected age by including free EvDO wireless connectivity to the e-commerce giant. Did we mention the seamlessness of buying books with this always-on device? EvDO could be the magic that e-books have lacked.